Of the major nineteenth century composers, who largely refrained from composing in the motet style, Brahms and Bruckner are significant exceptions. Though both Brahms and Bruckner’s motets are inconceivable without the influence of the sixteenth and seventeenth centuries, they are nonetheless idiomatic to the composers’ styles. 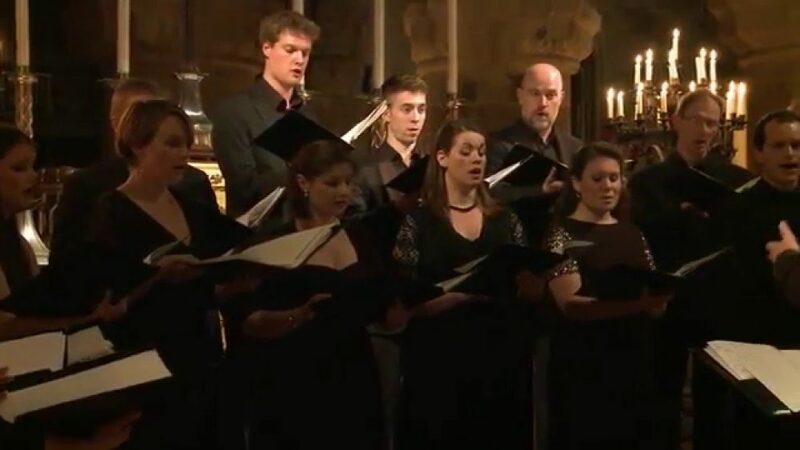 Seamlessly entwining old and new, these motets emerge as masterpieces of the sacred style in the nineteenth century.